1.11.11, a date that will be forever remembered by all Palestinians, for this is the day the United Nations Educational, Scientific and Cultural Organization (UNESCO) approves Palestine as its 195th full member. There were 107 yes votes, 14 against, and 52 abstained. You might be wondering why didn't U.S veto against it. Well, at UNESCO, no country has a veto. At the 15-seat United Nations Security Council, five permanent members (China, Russia, United Kingdom, United States, France) have veto power. This marks a small step towards a full UN membership for the Palestinians. 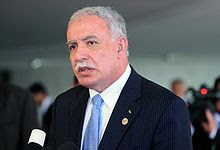 The foreign minister of the Palestinian Authority (PA) announced on 3rd Nov 2011 that Palestinians will not accept anything less than full UN membership and do not want an upgrade to an observer state in the world body. And to have gained a full membership in UNESCO as a start is an event worth celebrating. 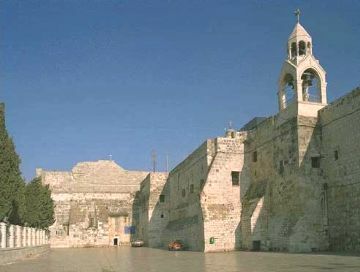 Palestine could now seek World Heritage status for the Church of Nativity in Bethlehem, a structure which is built over the cave that is believed to be the birthplace of Jesus of Nazareth. And by the way, countries that voted against Palestine, Canada; Germany; and the United States (whose national motto is, ironically, "In God We Trust") would prefer, it seems, to offer no protection against the desolation and abandonment of one of Christianity's most holy edifices, while almost all the Arab, Latin American, African and Asian nations, including India and atheist communist China, voted in favor. 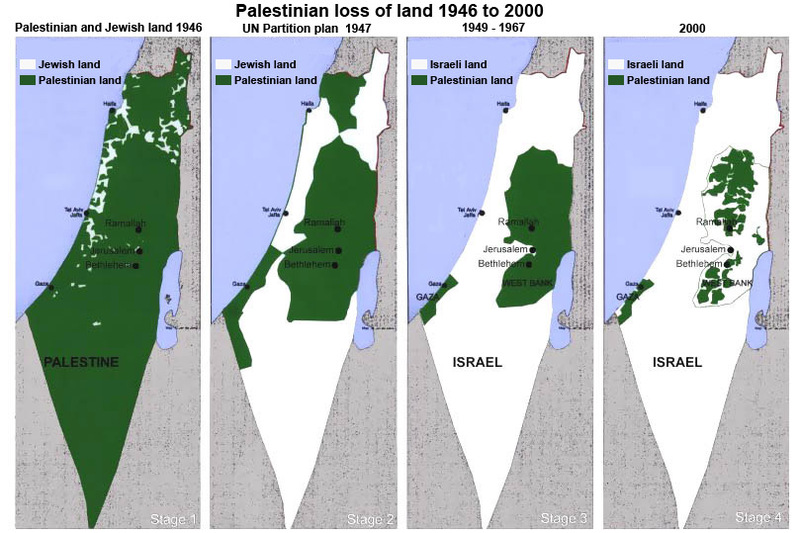 For far too long, Palestinians have been denied of their rights in their own land. And for far too long Israel and America have dictated how the Middle East should act. Intermittent attacks by armies from both sides had cost the lives of thousands of innocent civilians. 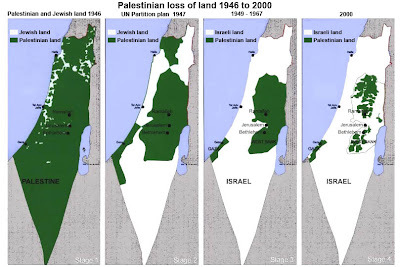 And it all sparked by land on which Israel is residing now was actually forcefully taken away from the Palestinian to be given to the Jews. Jews who fled to the United States during World War II imparted their influence on American politicians via generous donations, to the point that they could literally decide who gets to be the president. 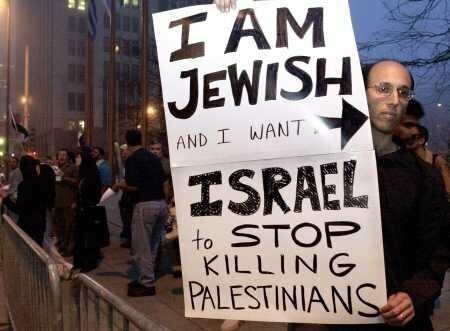 The US Congress passed the Lodge-Fish resolution in 1922 stating its support for "the establishment in Palestine of a national home for the Jewish ", though it wasn't until 1942 that the Zionist Movement in America demanded "that Palestine be established as a Jewish Commonwealth." This is a win-win situation for both sides; for the Jews, Israel gets permanent protection from the largest economy (and most advanced infantry) on the planet. 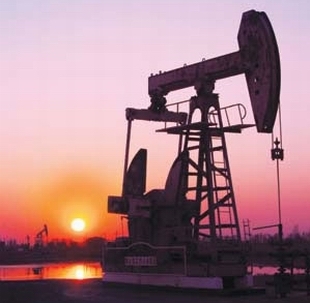 For America, Israel embodies the key to the Middle East, symbolizes American presence amidst 22 hostile Arab countries, and it's a way to keep a watchful eyes on dictators and most importantly, crude oil. As a result of this consensus, the United States have decided to stop the $60 million annual funding to the UNESCO. To prevent the realization of a Palestinian State, the US congress made laws from 1990 to 1994 to mandate a complete cutoff of US financing to any UN agency that accepts the Palestinians as a full member. This poses a sticky circumstance for UNESCO because funding from Washington makes up 22 % of its budget. But UNESCO had managed to survive without US donation in the past; America pulled out of UNESCO under President Ronald Reagan in 1984, and rejoined under President George W. Bush in 2002. Over the last couple of years, however, Israel herself, under the leadership of their Prime Minister Benjamin Netanyahu is getting under Obama's skin. Israeli-Palestinian peace talks, which hitherto have yet to come to fruition, have long stalled, and tension between the two has reached new heights. Obama tried, as evident in his speech at the Cairo University in Egypt on 4th June 2009, to revive the negotiation but to no avail. And Obama just cant seems to stop the boisterous ally from running rampant on the West Bank. 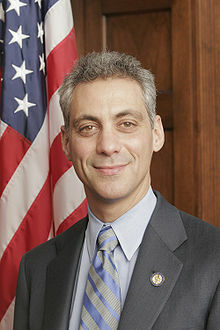 Al-Jazeera theorized that the failure of Obama stems from the fact that the most influential person (also the most generous money-spitting machine) behind Obama's successful campaign three years ago is now the Mayor of Chicago, and a Jew. Obama is just like a puppet-president, manned by unseen forces behind him. He has to take in all the humiliation, repudiating his own words and so much more. For Obama, Israel is an ungrateful and self-destructive ally. Is Obama willing to alter the law to allow the continuity of US presence in the UNESCO regardless of what just happened in Paris? Will he choose to value an ill-mannered ally or work on his promise to deliver a better tomorrow for the people of Palestine? 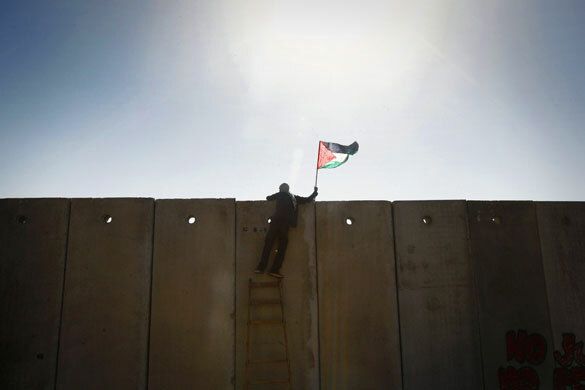 For Palestine, the struggle to form an independent and sovereign state is far from over. A full UN membership is the ultimate goal for the Palestinian National Authority, and they will continue to fight for it despite warning from Washington that failure is by no means a forgone conclusion.